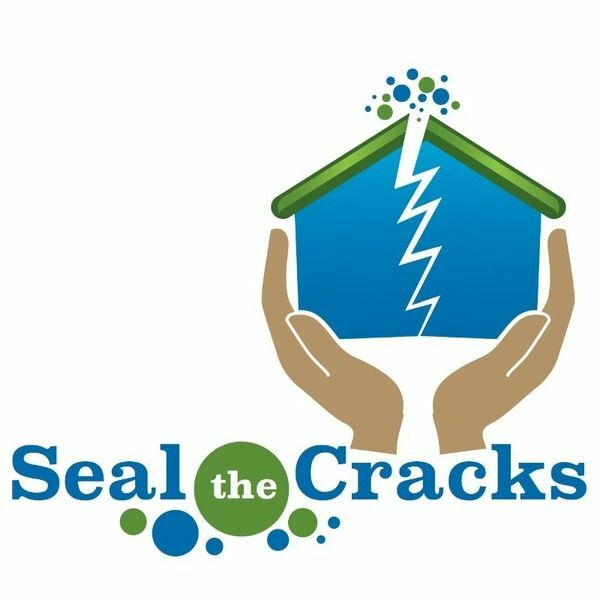 Seal the Cracks is a campaign to help combat the physical and social cracks in lives and homes of lower-income households. Through events and publicity during our focused carbon offset week, October 24-30, we have set a goal to raise $10,000 to help a minimum of five more families in need. We believe it is essential to ensure everyone in our community is able to make the transition to a clean energy future. We need your help to make a big splash! We will be hosting a variety of fun events during the week, and doing lots of outreach to local folks. We would like to see carbon offsetting be as much a part of the Ithaca lifestyle as recycling! If you'd like to help with an event, coach a youth team, or help us reach a variety of local residents and businesses, please get in touch! We need folks with a flair for street theater and games, or good writers, or simply good with tracking the logistics for a series of events. We'd like to put someone in charge of making sure we are reaching as many of our audiences as possible via our own social media platforms and those of our partners.